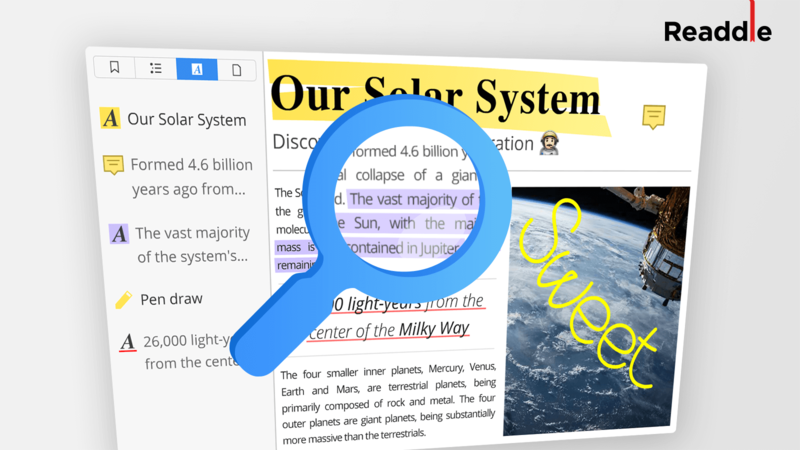 Do you need to search through multiple files or find a specific word in PDF comments? Let's see how to do it on Mac! 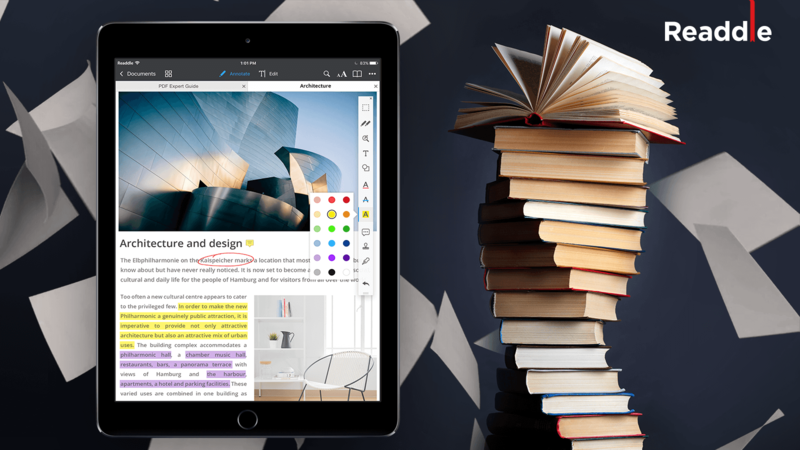 PDF Expert offers incredible value as the best PDF editor app for iOS devices. 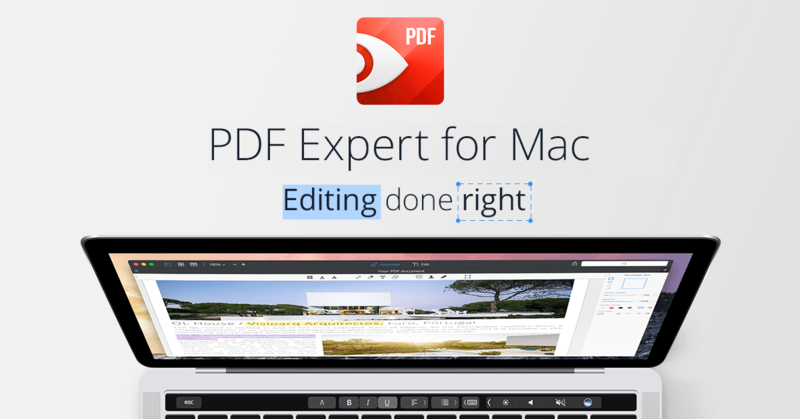 Let's take a look at how to make full use of your iPad with PDF Expert. Why do I need to install a PDF app if I can edit, merge, and compress PDF files online? That’s a good question that we’ll try to answer in this article. 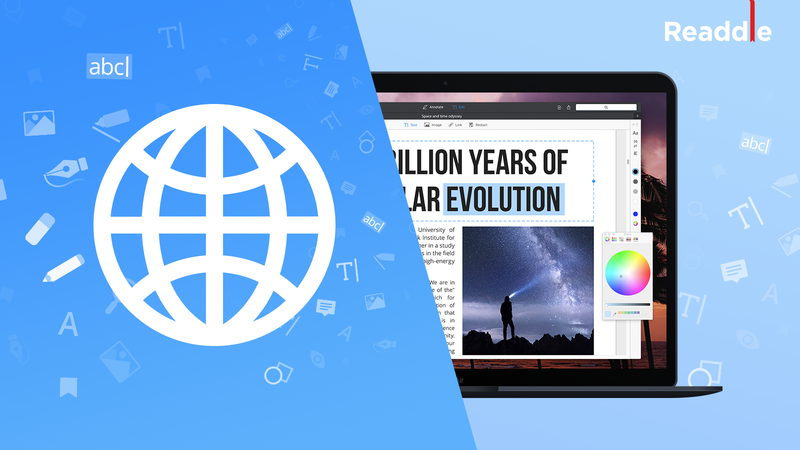 Online PDF editors are a great alternative to desktop PDF apps, but they also come with their own set of disadvantages. 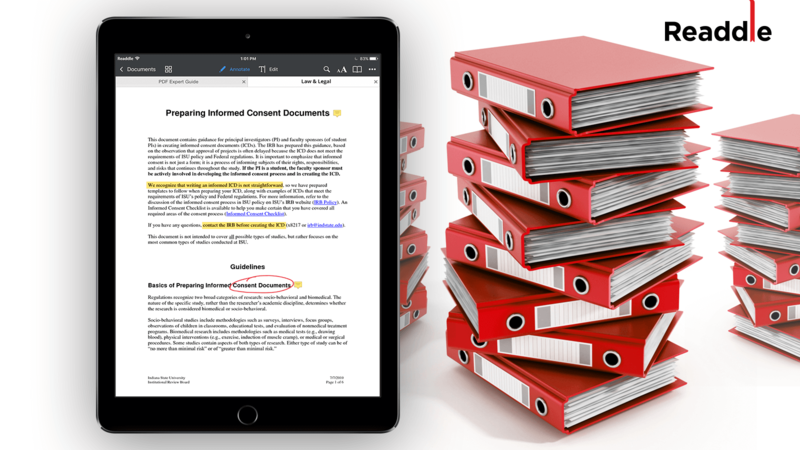 In this article, we’re going to see how to use PDF Expert & Documents app together and learn how to work on two PDF files simultaneously. 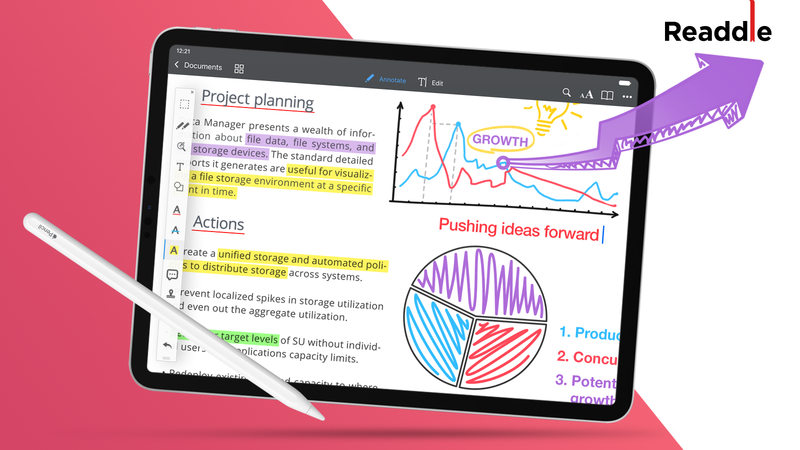 PDF Expert is a powerful PDF editor, but it’s also great for taking notes on iPad. 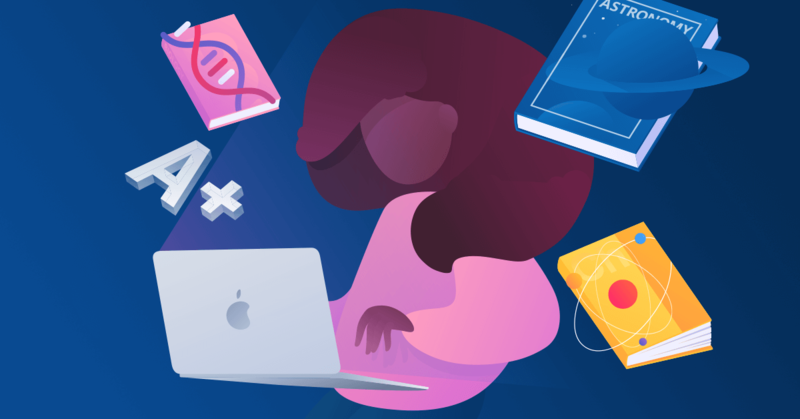 There are many things you can do: From drafting a to-do list to capturing your impressions while reading a book. 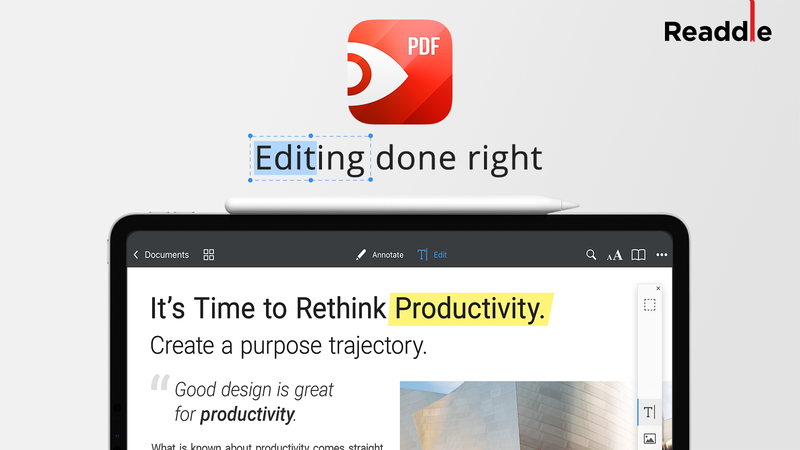 Learn how to use PDF Expert as a note-taking app. 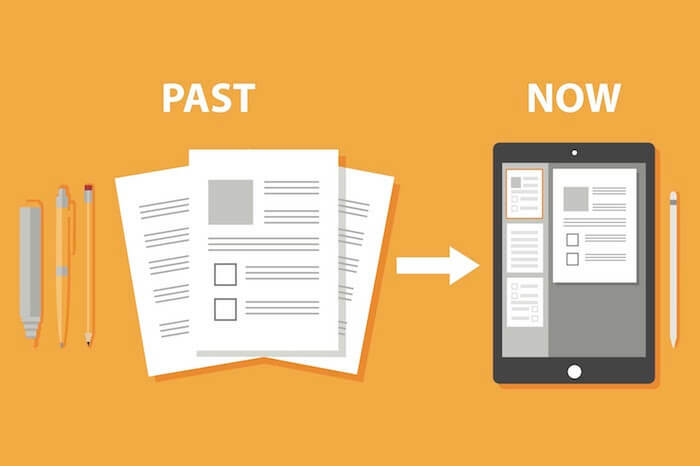 Modern lawyers can use a single iPad with PDF documents instead of old-school folders and binders. 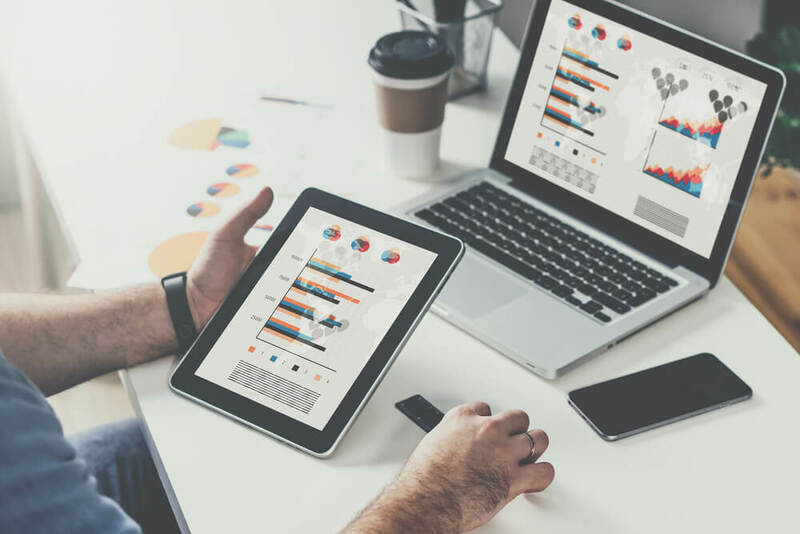 Here are the reasons why PDF documents are an ideal choice for legal eagles. 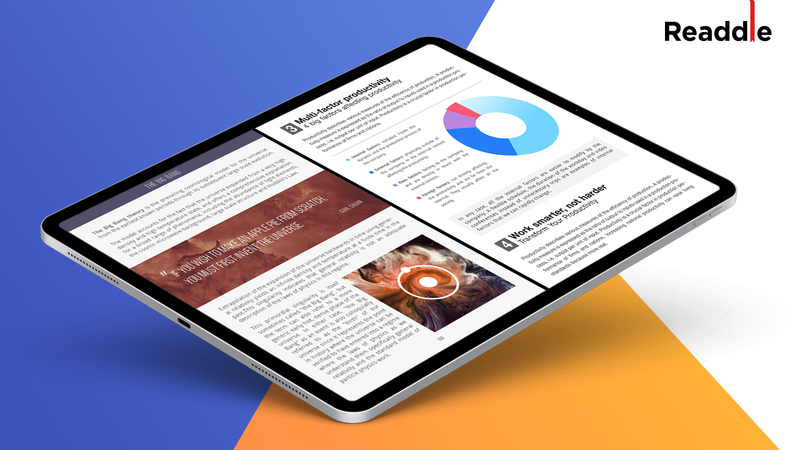 When you get your hands on the new 11'' or 12.9'' iPad Pros and launch PDF Expert, you're gonna love what you see. We believe PDF is the most suitable format for submitting student assignments. 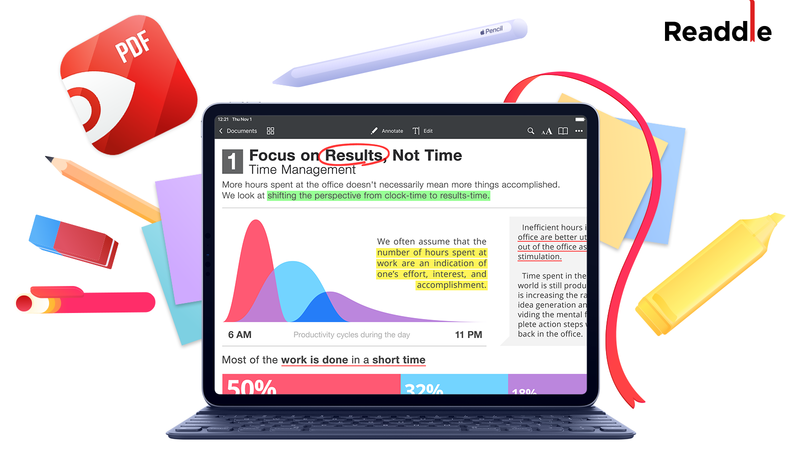 You can create a PDF file easily, share it without worrying about compatibility, correct typos at the last moment, and work with teacher's feedback effectively. Annotating is a great way to interact with text and remember its key points. Learn the 4 tips to annotate books and become an effective reader. Academic reading is often extremely challenging. It isn't as straightforward as perusing novels, where you can pick one up and consume it from beginning to end. Academic articles require a different approach.